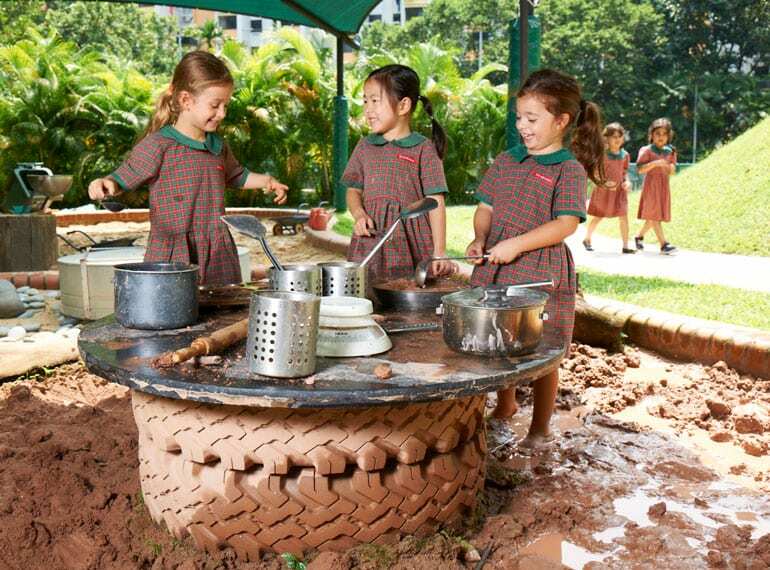 Discover an established IB World School, with an integrated bilingual programme across all year levels from pre-school to primary. Housed in a beautiful 2 story building in lush surroundings, families enjoy a unique environment and extensive facilities in a very central location in Singapore. RSVP for the Open House and get 50% off registration fees (save $1150)!